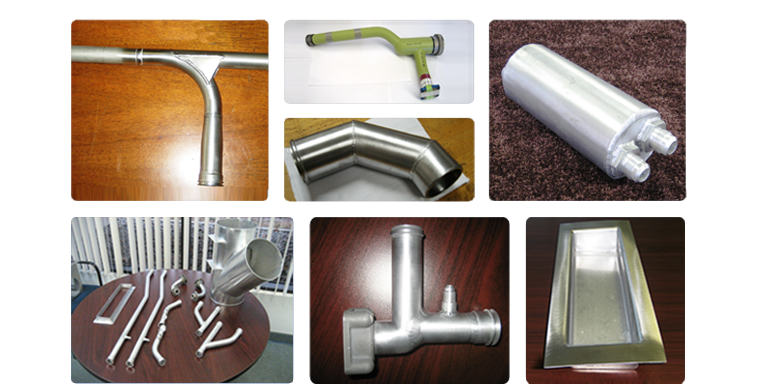 Tube-Fab Ltd’s in house NADCAP approved Welding facilities specialize in Stainless Steel, Aluminum, Titanium, Inconel and other metals. 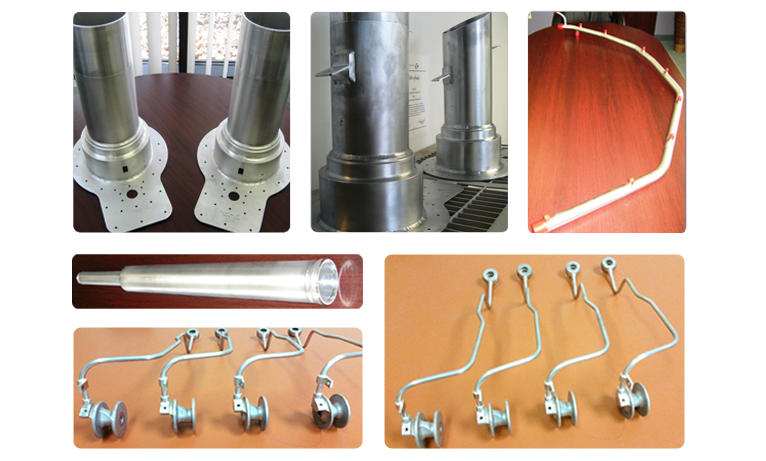 Weld and Fabricate assemblies 1/16”OD up to 8”Od. Sheet & Plate Metal. MIG, TIG and our Titanium Chamber stations meet industry standards and are focused on providing the highest quality results for you. In house Tooling and Fixture fabrication center allows Tube-Fab Ltd. the ability to build quickly with minimal expense the precise fixturing necessary to meet our clients specifications and adaptable to our shops equipment and processes. Large and small fabricated assemblies are the norm at Tube-Fab Ltd.
Tube-Fab Ltd’s professional welding team are highly skilled, with welders specializing in very thin walled assemblies up to very large pipe and sheet metals structures. 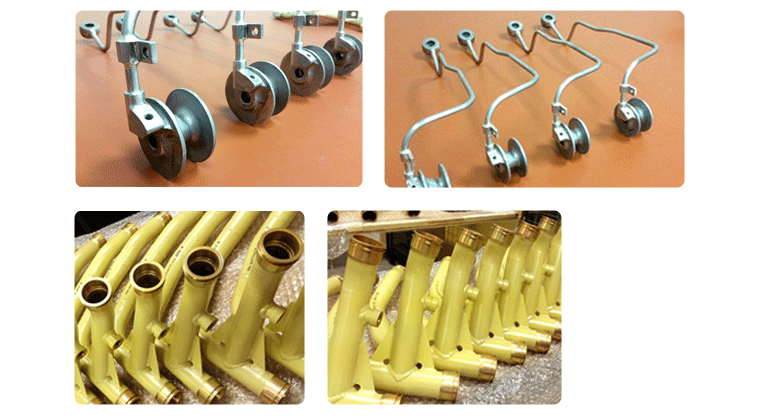 Tube-Fab Ltd’s ability to prepare and fabricated braze assemblies is vital to meet many of our clients demands.